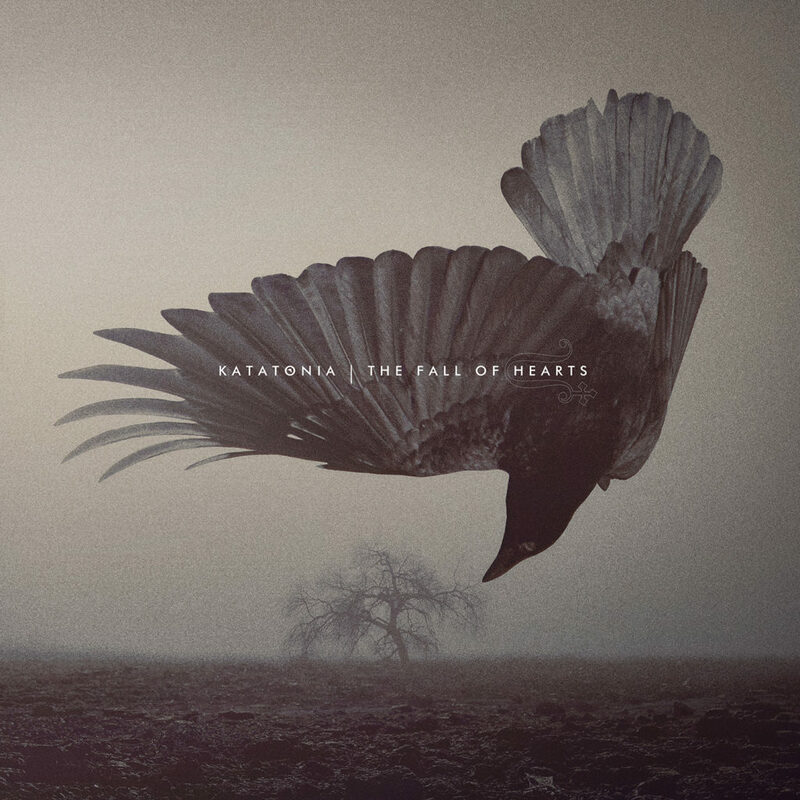 Katatonia has been together for a quarter of a century, now. In the beginning, your sound was more Death Metal, but you have steadily moved to a more Progressive Rock sound while still keeping the metal undercurrent in your music. Was there any backlash from fans that have been around since the beginning? Or do you feel that the fans have been making the trip with you—growing and expanding with you as well? When we first put out an album without the death metal vocals, there were a few people complaining. But that’s natural. These days, I like to think of our fan base as very open minded people, just like ourselves. In that context, do you rely at all on your audience when it comes to sourcing new material? Or to influence which direction you want to explore next? Not really. It all comes from ourselves. With the release of The Fall of Hearts in May 2016, you had a new drummer (Daniel Moilanen) and a new guitarist (Roger Ojersson). Did they bring any of their own influences to the latest album? If so what were their contributions? New people always bring something new to the table, I’d say. Even if they don’t have a direct influence on the music, their personalities and their unique abilities will be there. Daniel brought his intricate yet powerful drumming and it suits Katatonia very well. Roger did not play on the album, except for a few guitar solos (we got to know him when the album was almost fully recorded) but now that we have been playing with him for a year, I can sense that his presence will make a nice mark on future releases. 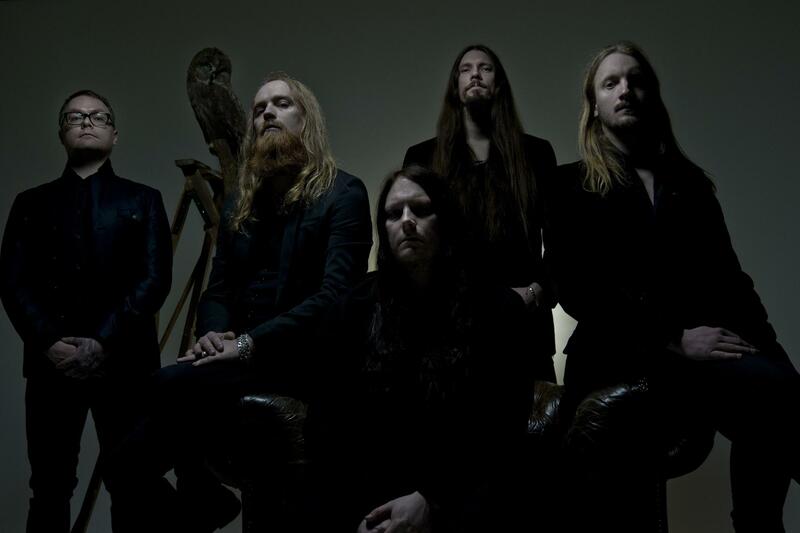 The founding members of Katatonia (Jonas Renkse and Anders Nystrom) are very open about originally using music to assuage yourselves and have credited it to keeping you from using other destructive methods of dealing with depression and anxiety. What an awesome message to send to fans and even non-fans alike when the general population that doesn’t listen to metal thinks it is “all drugs and blackness and devil worship”. Was this “role-model” aspect surprising to you? Do you keep it in mind when it comes to your music, now? I have honestly not been thinking about it as a role model thing. But I guess music is a more healthy way of dealing with inner struggle than doing drugs for example. If we can make someone stay off drugs and use our music instead it’s a win-win. The Fall of Hearts is more complex and dynamic than previous albums. Any restrictions on how you play it live? No, but it demands more hours in the rehearsal room, haha. It’s a challenge, and challenges are good for musicians! Of course every band hopes that each album is better than the last. Yet, you polled your fans and The Great Cold Distance turned out to be the most popular. Why do you think that was, and was it a disappointment at all? Dethroned and Uncrowned was partially funded by PledgeMusic. How incredible was it to receive such support and feedback from your fans? What led you to the decision to use PledgeMusic? It was great to feel that kind of support! The decision came from the idea that we had to make a “sibling” to Dead End Kings, and strip it of its metal context. We didn’t have a budget for this so we thought it was a good time to try the crowd funding thing, and it worked out really good. What is the biggest lesson you have taken away from one album to the next, as artists as well as personally? What is it you are hoping for when fans first hear your music both from albums and in concert—connectivity, enjoyment, inspiration? I don’t know… kinship maybe? That’s what I like to feel when I listen to my favourite music. A feeling of connection beyond barriers of borders, languages, backgrounds or whatever. Fans need to be more aware of how important it is for them to not only “like” their favorite bands while enjoying free streaming, but to actively participate in supporting those bands, too. Here in the MHF community, we have an open sharing policy, but have also stressed that buying the music is still important. Can you share with our members how/why something that now seems so insignificant to so many is actually still so vital? How it can make such a difference in the direction and career of a band—especially a band they really want to see live in their area? I think it will be hard for people who have grown up with “free” music to understand what it’s like to be a struggling musician, so I think the situation for musicians will become even worse. Luckily in the metal community people seem to be more supportive than in other music scenes, but I think we will see more and more bands that has been touring and living off their music go back to being a “hobby”-level band or just splitting up. The crow or raven supposedly symbolizes playfulness, creativity, a lack of fear of darkness or the Underworld, as well as a balance between light and dark. There are also many legends where they are depicted as messengers. Is this the reason for the use of these birds for some of your album cover art? The bird has become our companion since we first used it years ago. To us it is a reflection of death and freedom. Lastly, “Pale Flag” from The Fall of Hearts has a more folkish sound. Is that the next direction we can expect Katatonia to be moving in next? If not, what is your next direction? No, I don’t think we will do a full on folkish album. It’s was an experiment, as the rest of our songs. We don’t really think in directions before doing an album. The direction is usually deciphered afterwards – and then we are already thinking of the next step!